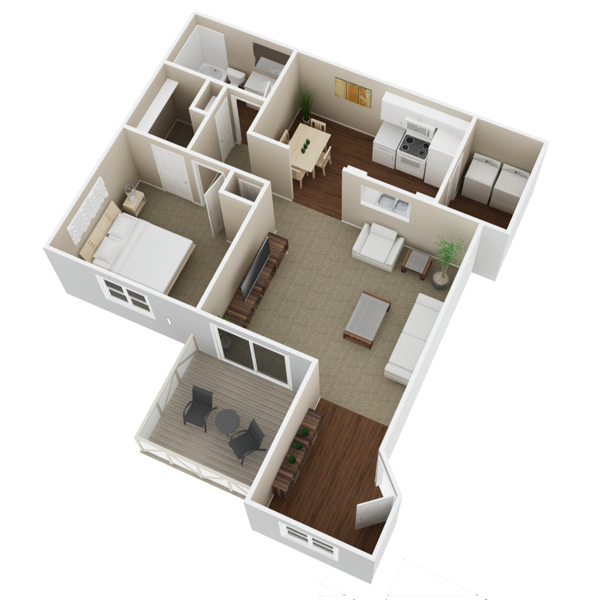 Windemere at Tallgrass offers a fantastic variety of unique floor plans and price ranges. 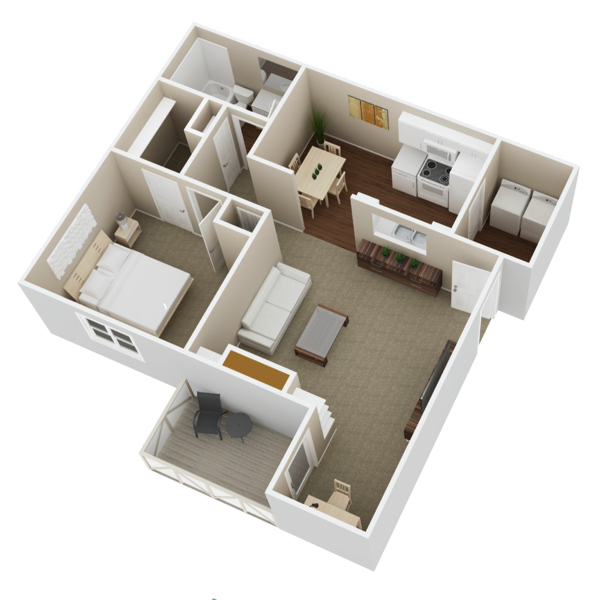 All of our well-appointed apartment homes are updated to the most modern standards and include a full-size washer and dryer, an above-range microwave, and all other major appliances. 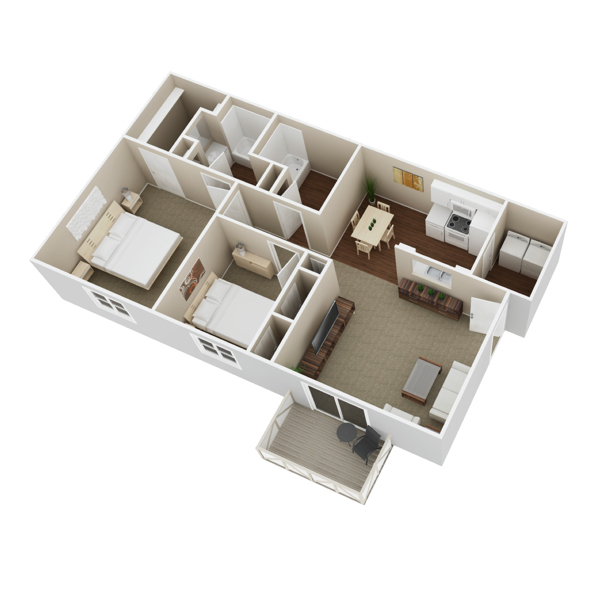 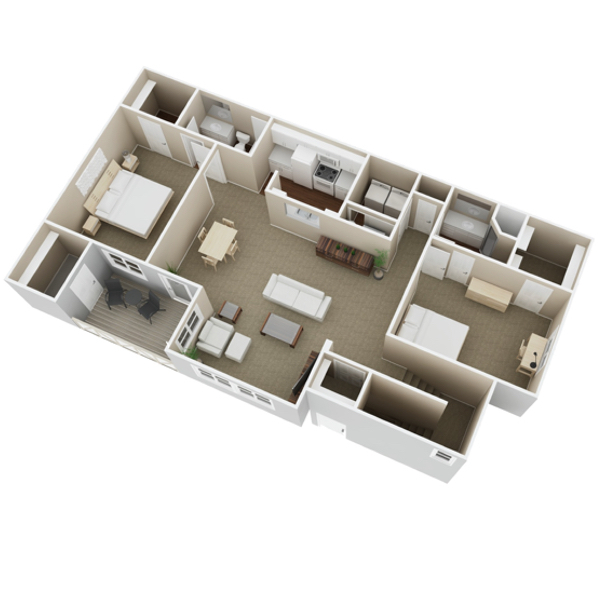 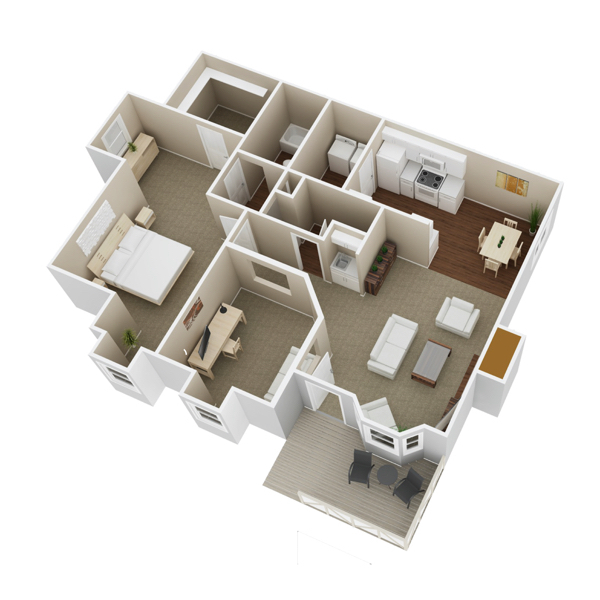 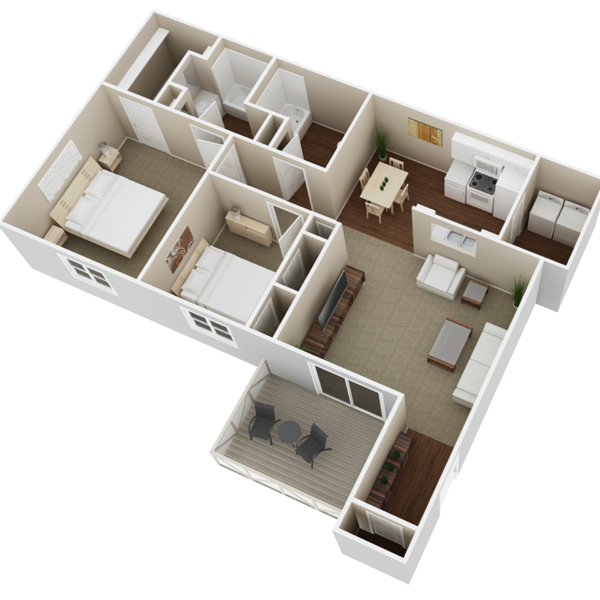 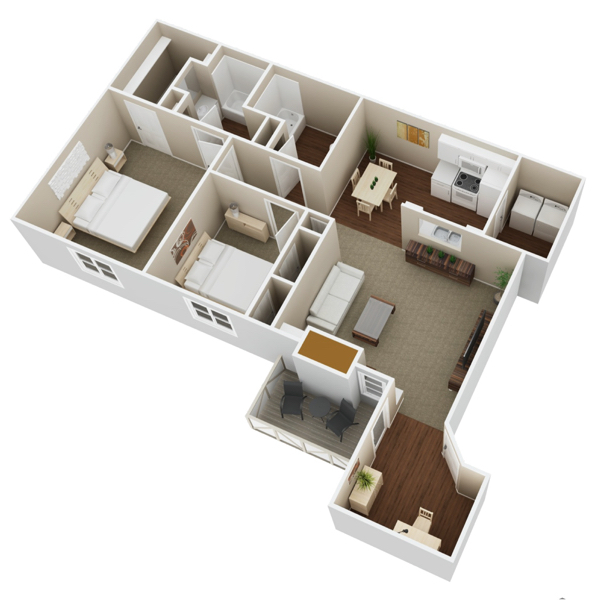 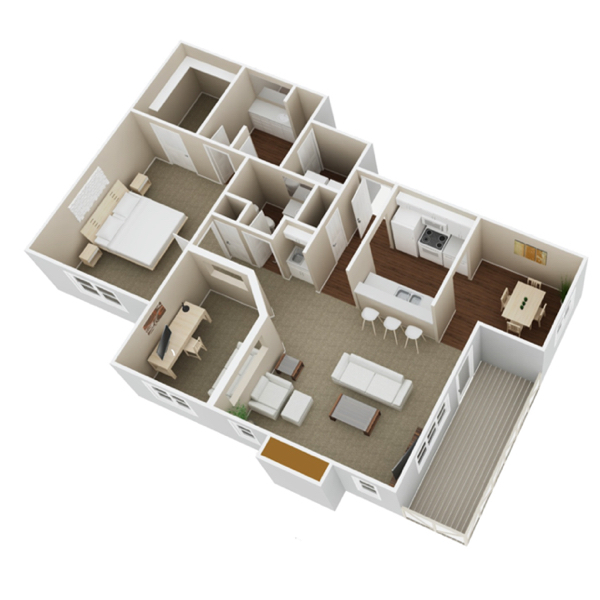 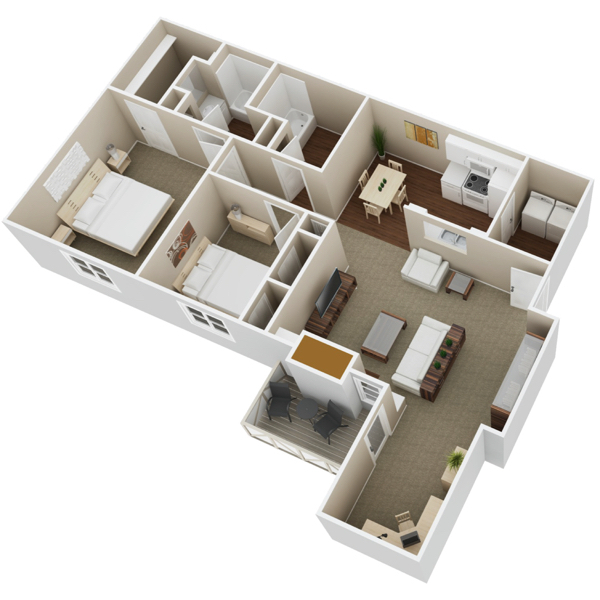 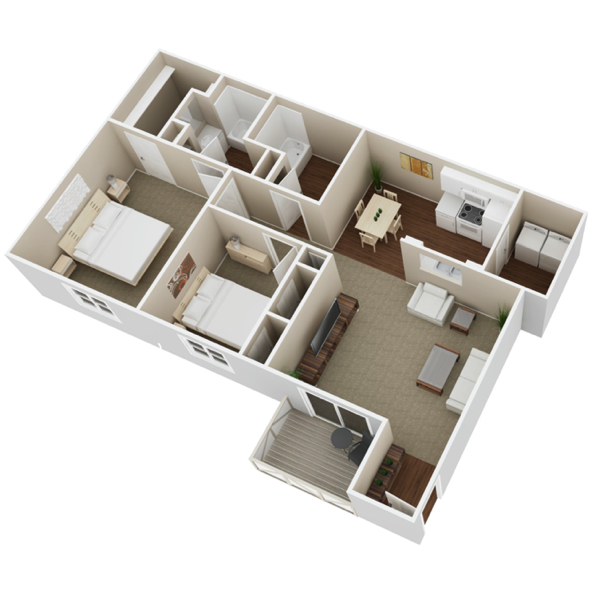 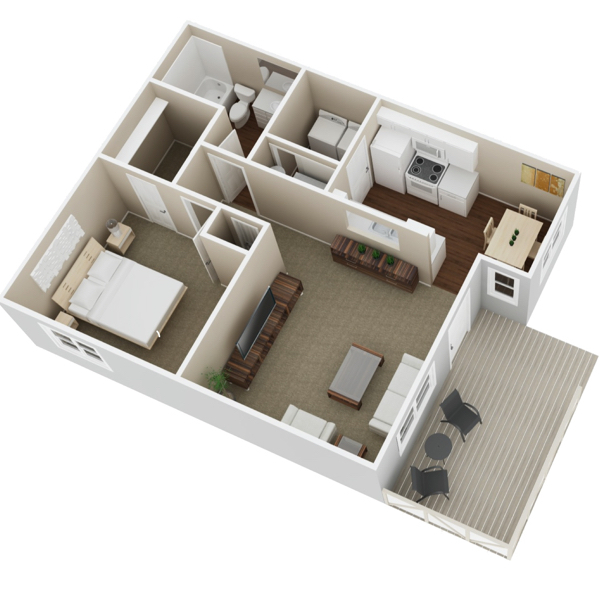 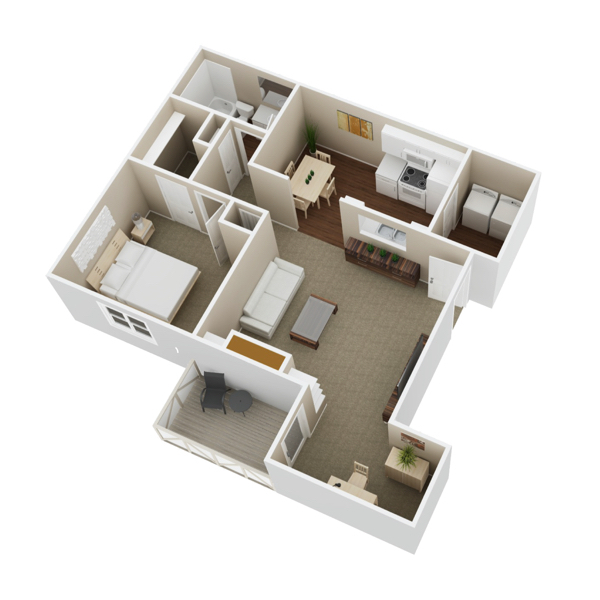 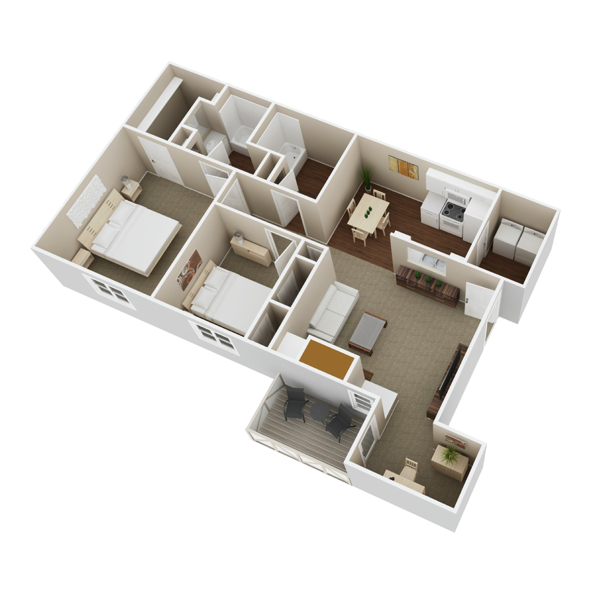 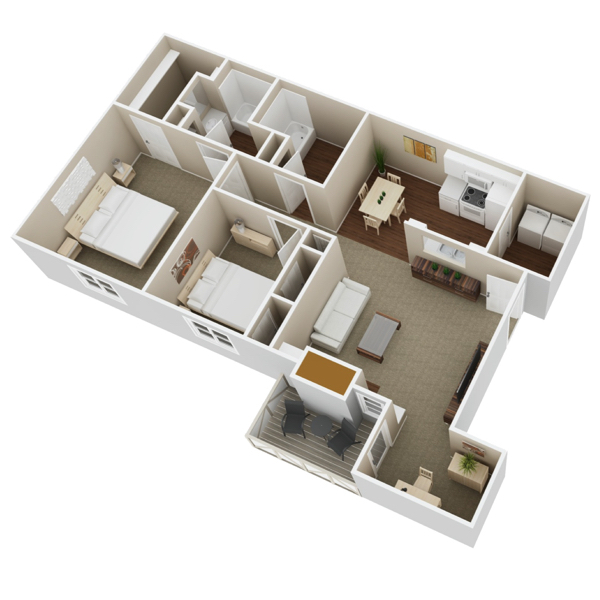 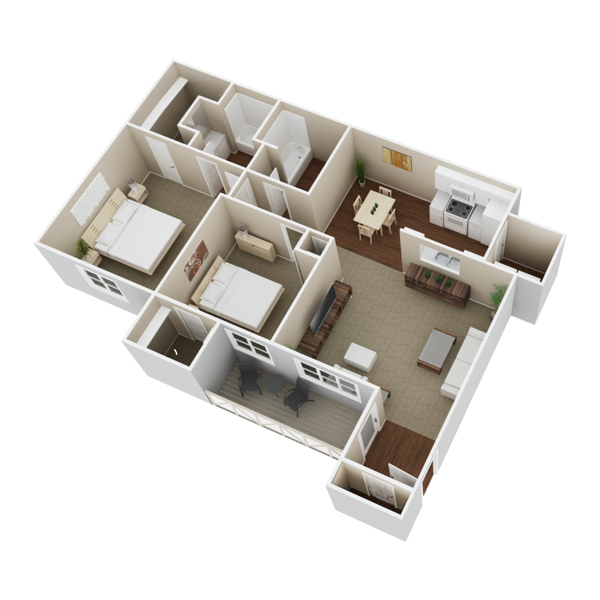 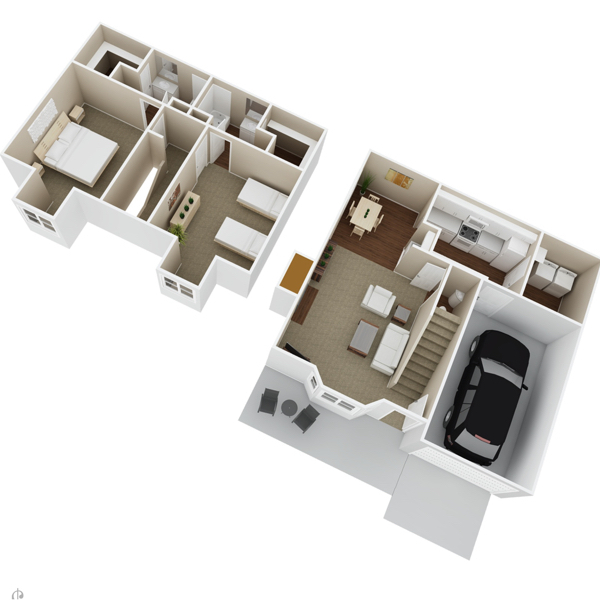 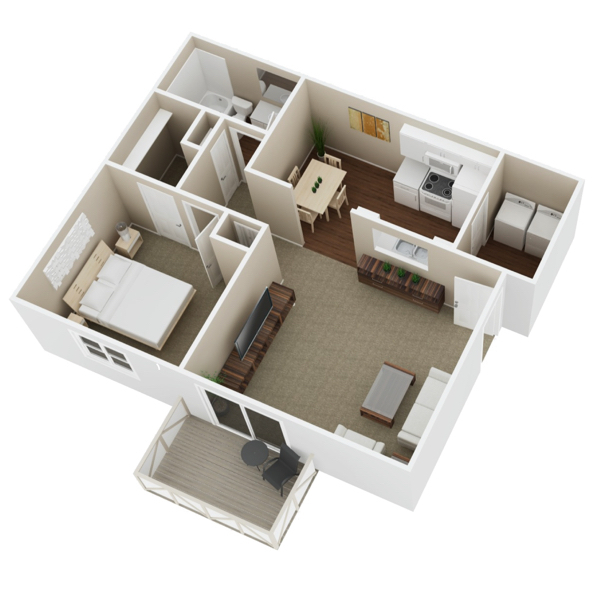 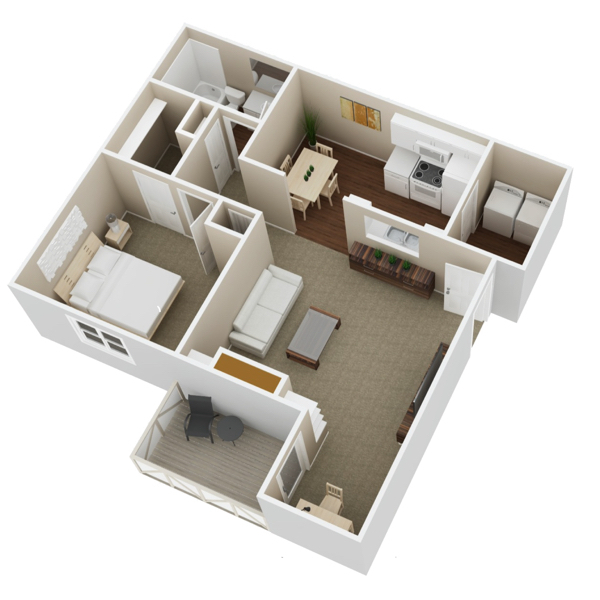 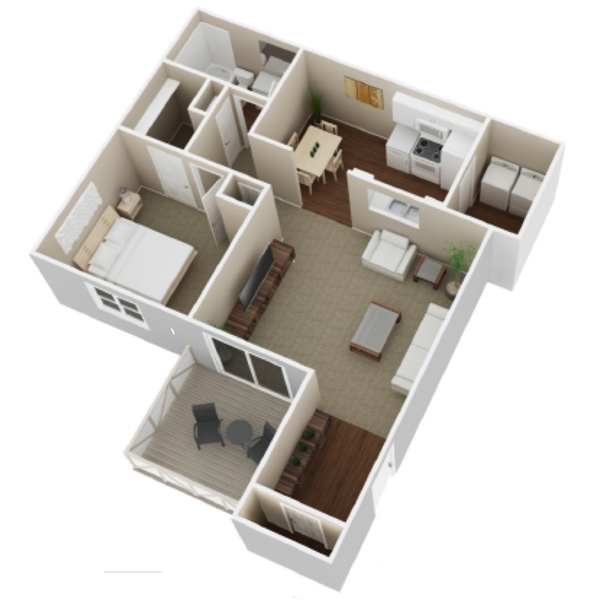 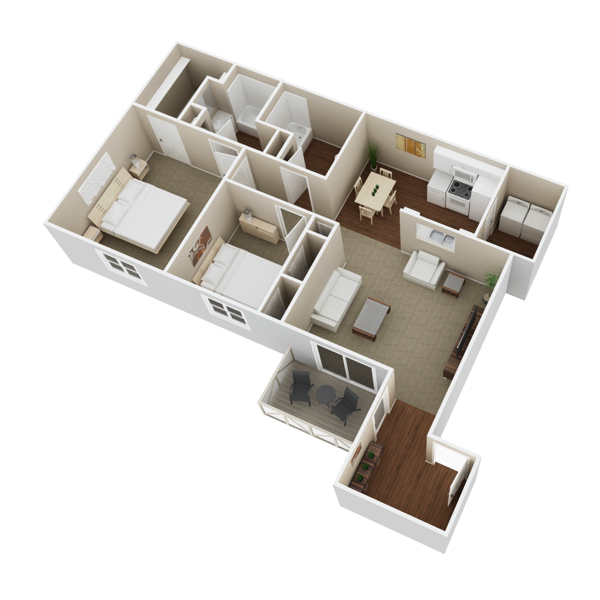 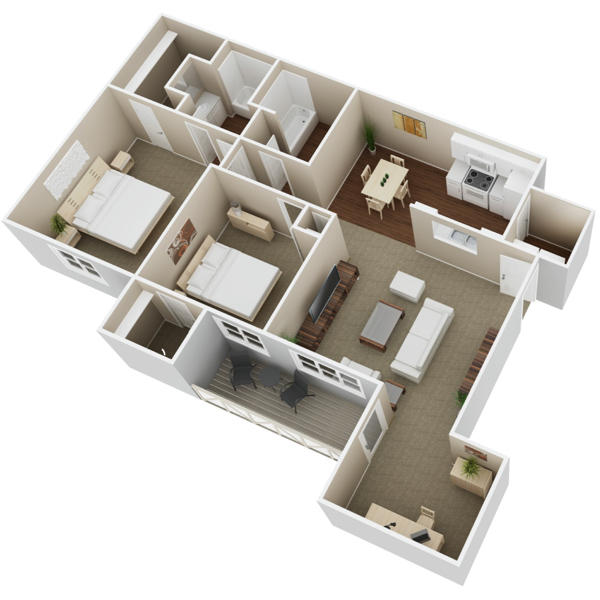 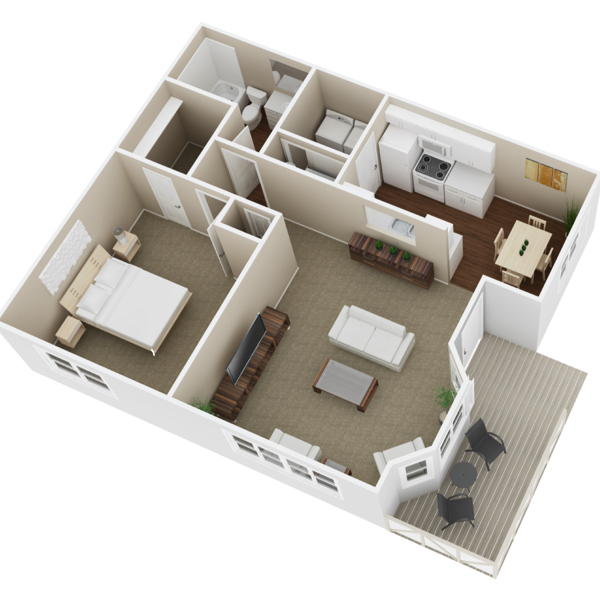 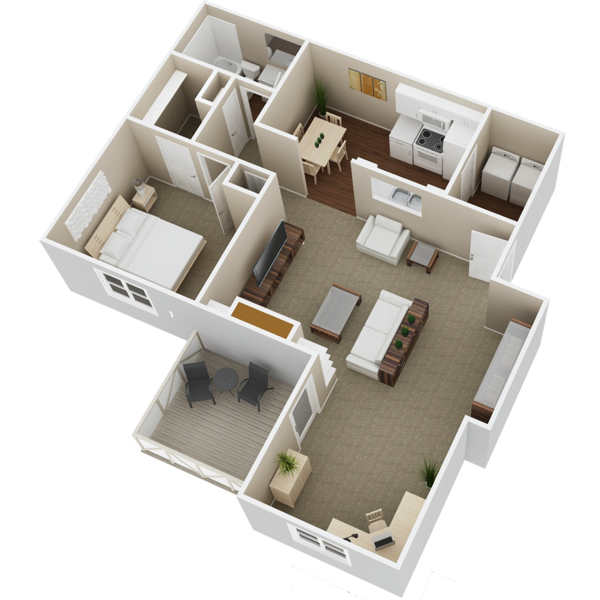 Explore our striking floor plans below and click on any option to see a 3-D rendering of the plan.